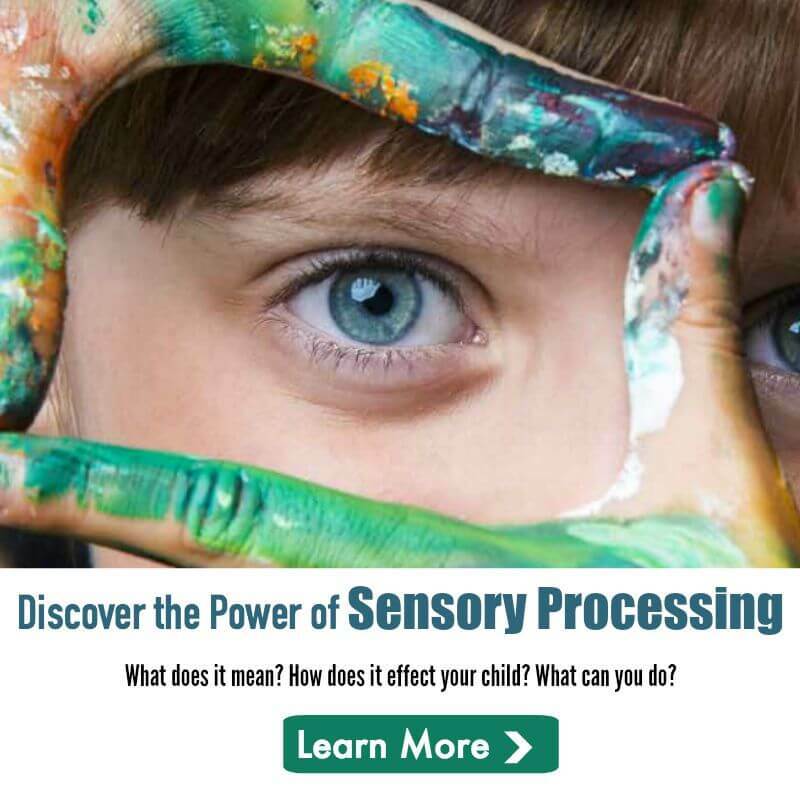 If you would like would like a link back to an article on The Sensory Spectrum, we are currently not accepting unsolicited articles and requests. 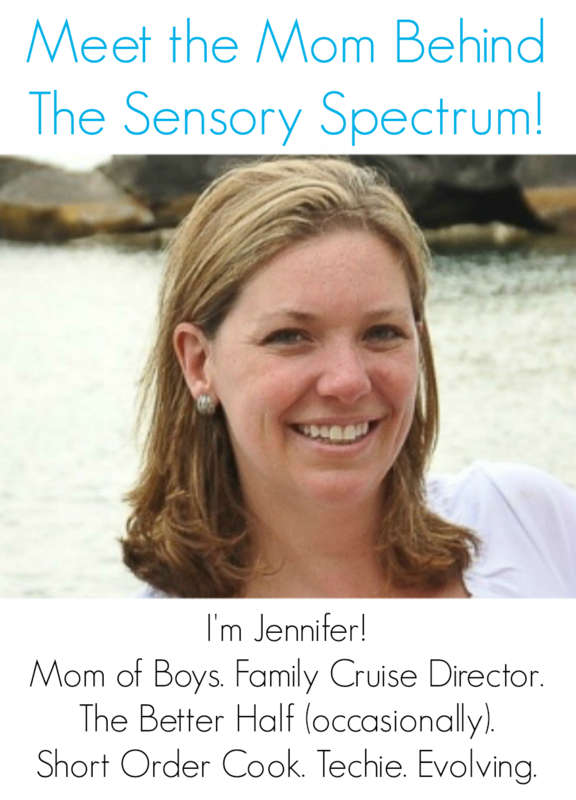 If you would like to advertise directly on The Sensory Spectrum, please visit my Advertising Page. If you are a member of the media, please message me on my Facebook page. If you are an active blogger, please visit me here. If you are a fellow parent and have a question that cannot be answered by searching our page, please message me on my Facebook page. I am working with a small autism treatment facility that wants to improve online services. We are looking for places to post our survey online. Would it be possible to place an ad on you website for 1-2 weeks? If so, how much would it cost? Hi, Lisa. Thanks for your interest. For a 150×150 ad, the cost is $15 for a week or $20 for two weeks. If you would like a larger ad, please let me know. How can I send ad? Do you have another email! ?